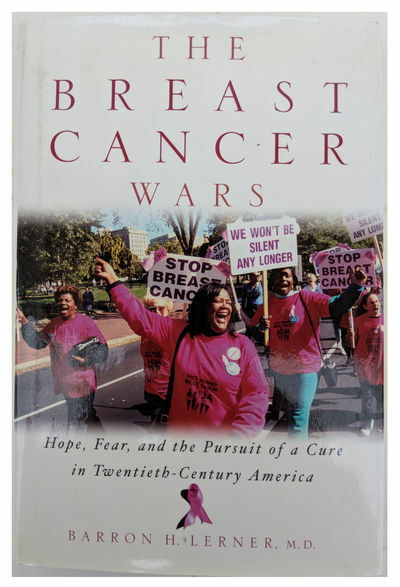 The Breast Cancer Wars; Hope, Fear, and the Pursuit of a Cure in Twentieth-Century America. by LERNER, Barron H. (b. 1960).